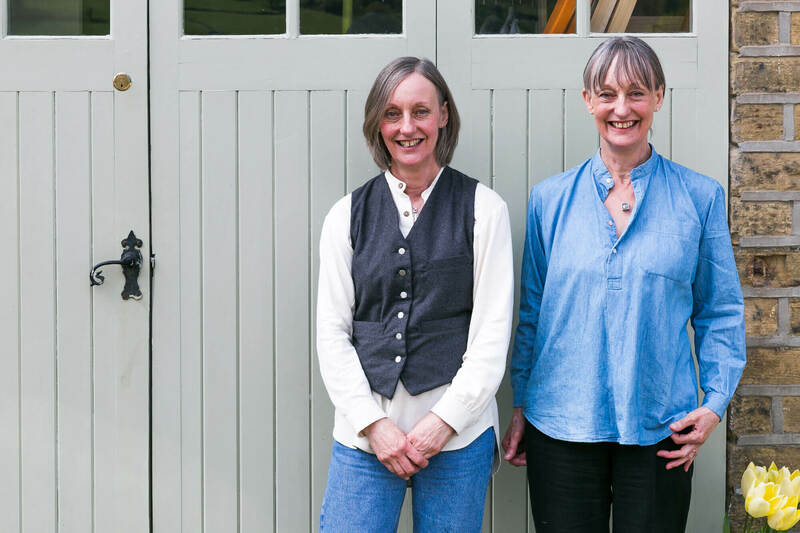 We are small-scale producers – identical twin sisters Catherine and Jane Elgar, who make a range of individual garments in the UK. Here at Elgar Shirts, we are fascinated by historical clothing and its construction. 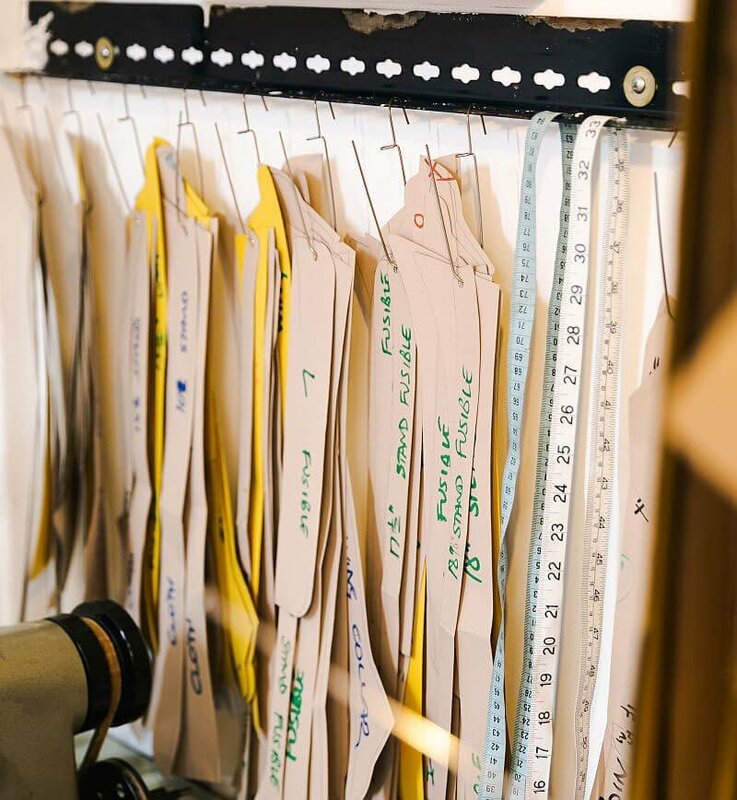 We love beautiful natural fabrics, and the functional detailing that fits each garment for its purpose. 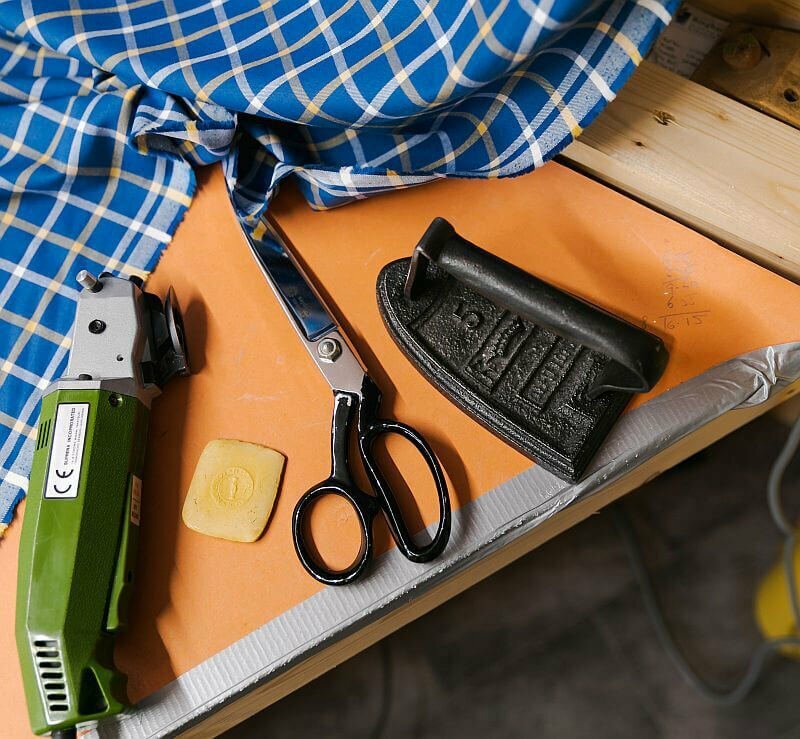 We base our patterns on historical styles but we design them to suit 21st century people, sourcing quality fabric to ensure our products will wash well and keep their good looks. We are experienced makers, having returned to doing what we enjoy. We make these unique garments ourselves, steadily adding to our range and continuing to develop the styles we sell. We use the best quality natural fabrics wherever possible, cloths that feel lovely and far better than you’ll get in the high street. We’re inspired by historical style, what we make is different from the mainstream. We make standard sizes that will fit most people – from XS to XXL – for both men and women. We like our garments to properly fit people of all shapes and sizes. So when necessary, we make-to-measure. You can find our size guides for each item here or on each individual product page. We now include a guide on how to get measured, but please phone us if you unsure of your size. We post out stock items immediately by Royal Mail. Orders may take up to 2 to 3 weeks to cut and make. Our overheads are low so our prices are affordable, comparable with other quality UK retailers. Our prices range from £30 to £90, plus postage and any special orders costs. We sell online and also in person at re-enactment and steampunk events: anywhere we think people with an interest in individual clothes will congregate! Check our news section for details of upcoming events. 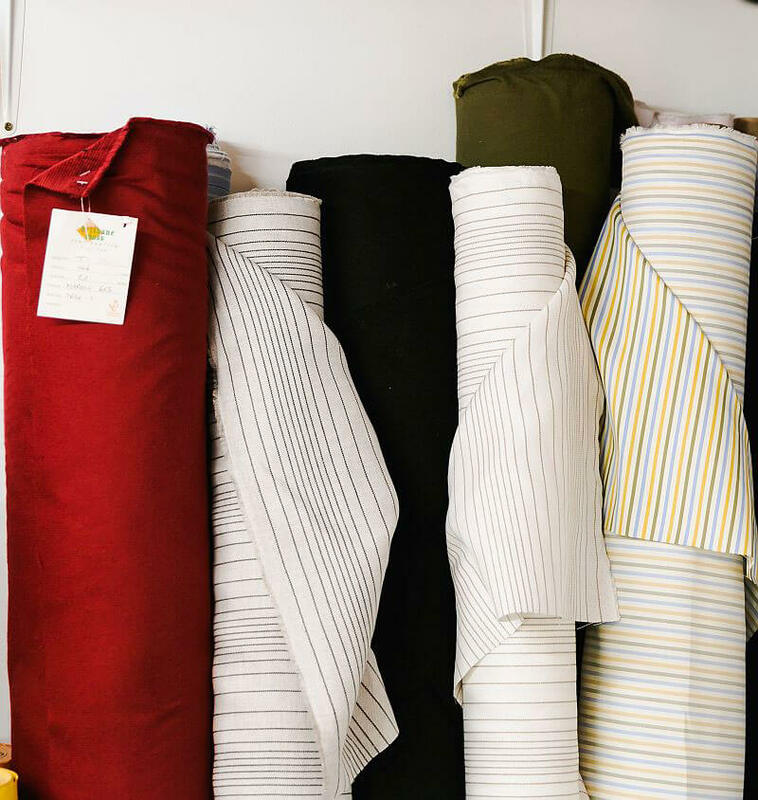 Our customers are anyone who loves beautiful fabrics, who appreciates an artisan-made product, or who likes to dress in an individual manner. We hope you enjoy looking at our website.